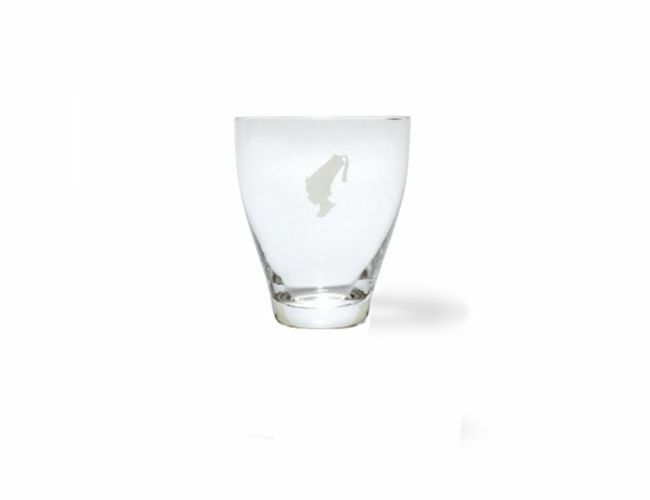 The Julius Meinl's functional water glass with logo is perfect to accompany your favorite cup of coffee. A contemporary way to enjoy Vienna coffee house culture at home. Contents up to 2.87 oz (85 ml).